NICE FARM GROUND WITH MTN. VIEWS AND OWNER TERMS.PROPERTY IS IN TAX DEFERRAL. 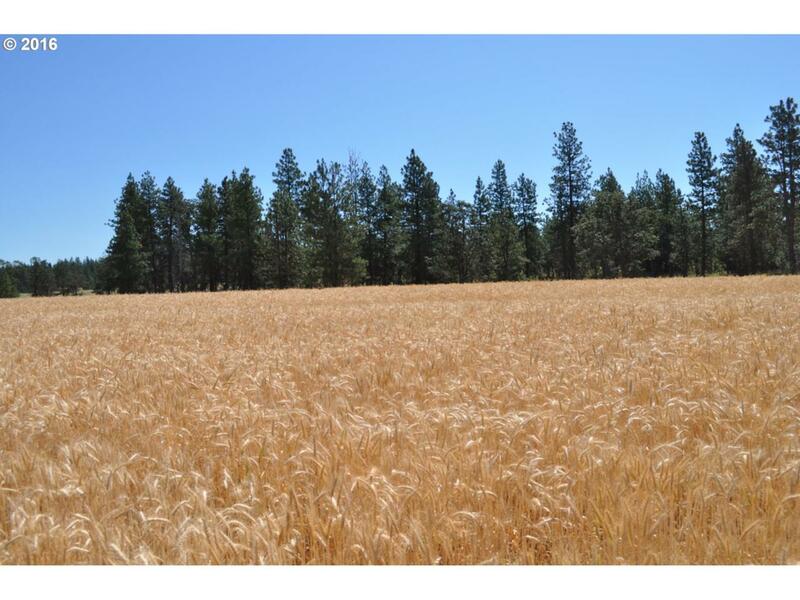 BUYER TO PAY COMPENSATING TAXES IF TAKEN OUT OF FARM DEFERRAL.THIS LAND IS BEAUTIFUL AND HAS TONS OF POTENTIAL. THE SURROUNDING LAND IS ALSO FOR SALE! THIS IS AFFORDABLE, VALUABLE LAND. Listing provided courtesy of Pathfinder Real Estate Service.